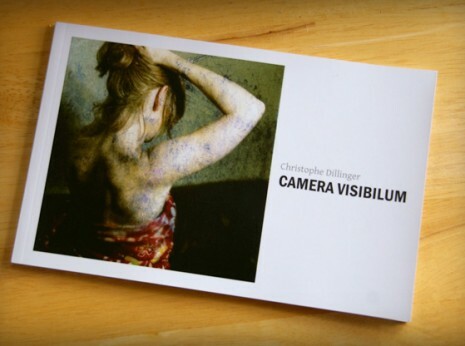 Just after publishing his first book Camera Visibilum, Christophe already had in mind the project of making a new book dedicated to the Typewriter serie. 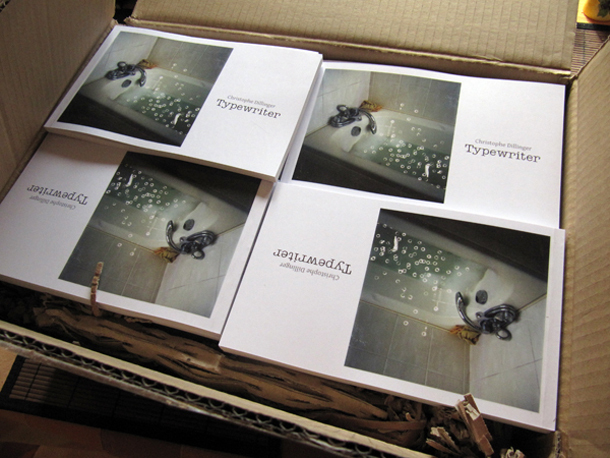 The book presents artwork from 2007 to nowadays and an interview given to Anaelle Steiner. It talks about the methodology behind the serie and the Hidden Negs Project. Click on the preview below to visualize the book full screen.